Few motorcyclists made a greater mark in their time than Tony Miller, a dominant figure during his racing years and a vital influence on motorcycling long afterward. He was a fierce competitor, a keen enthusiast and a highly skilled technician who later played a key role in training licensed automobile mechanics and was a founding member of the Canadian Motorcycle Association. 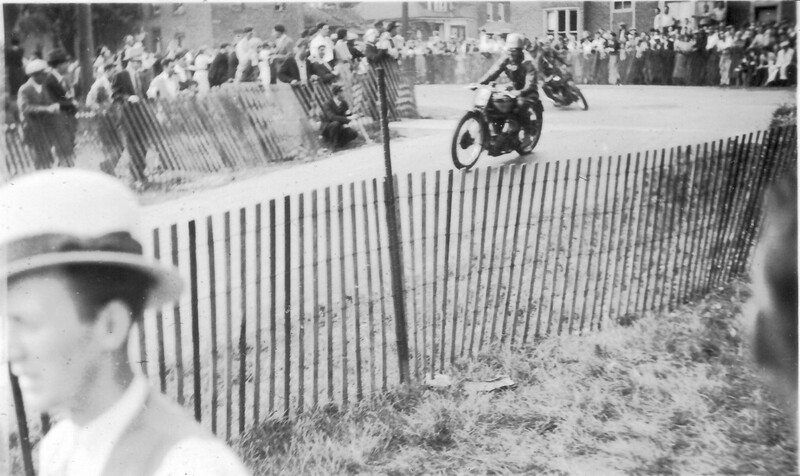 A native of Belgium, Tony emigrated to Canada and gained his first public acclaim in 1935 riding a self-tuned 500 cc Ariel Red Hunter in American Motorcycle Association championship races at Keene, N.H., and Langhorne, Pa. 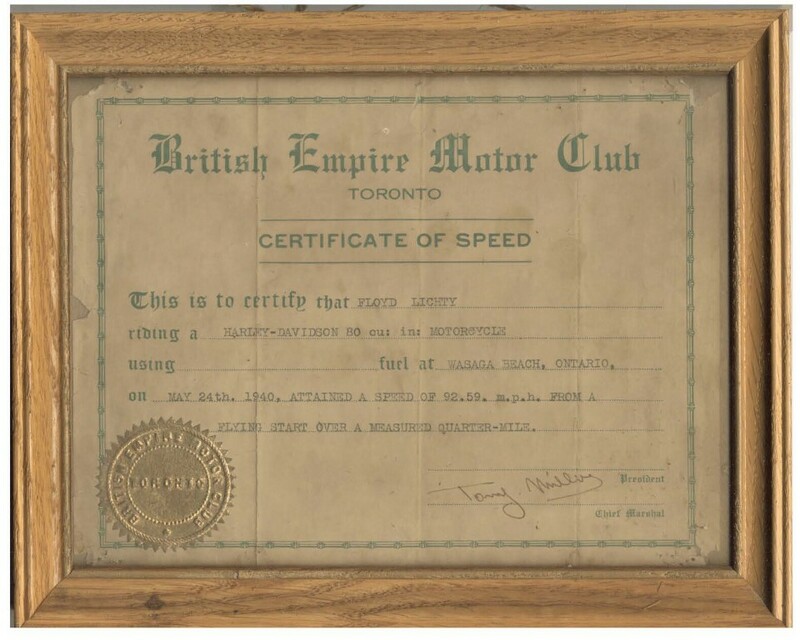 In the fall of 1935 he entered the British Empire Motor Club’s inaugural races at Wasaga Beach, Ontario on Georgian Bay. 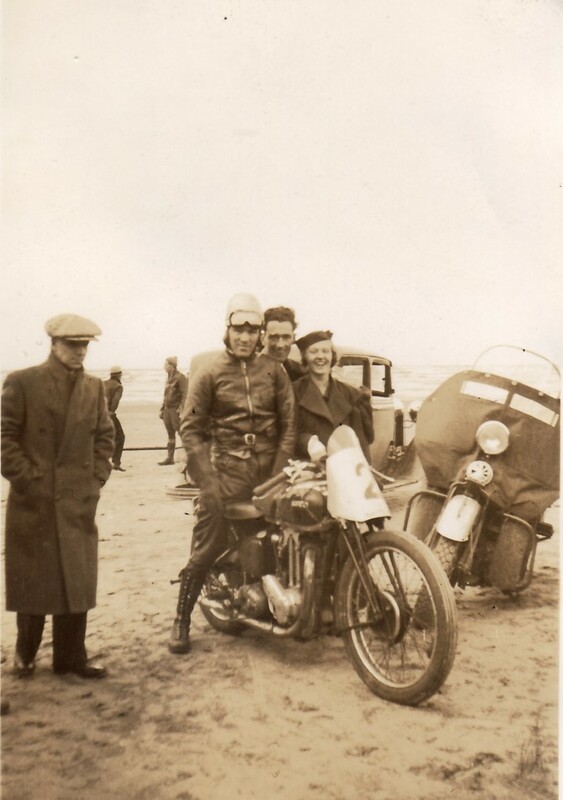 His Ariel sported partial streamlining of the front forks and in the preliminary quarter-mile sprints he was tied with George Pepper’s Norton at 88.24 mph on the wet sand. The races were held in late October and bad weather caused the feature race to be shortened to 60 miles from 100. 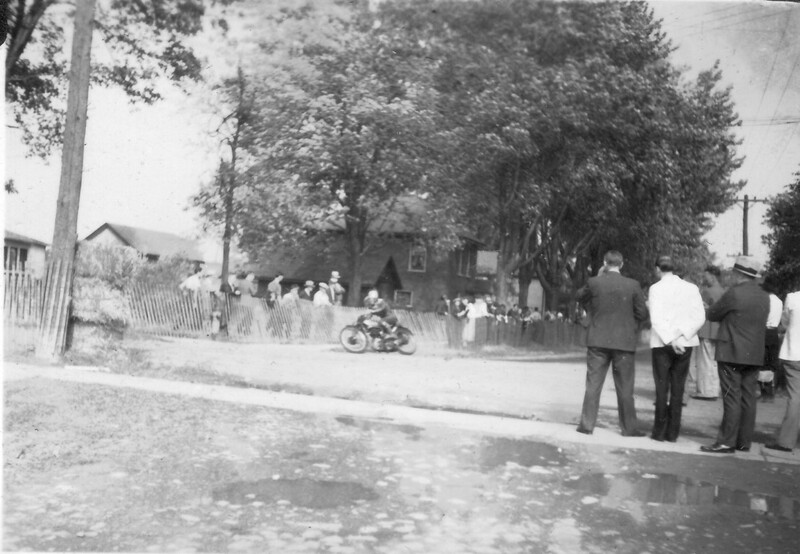 Miller led the 17-rider field from the start but after 44 miles his engine stopped with a crankpin failure. Miller stepped up to a Norton International in 1936 and dominated the proceedings at Wasaga, now moved to the Victoria Day weekend for better weather. 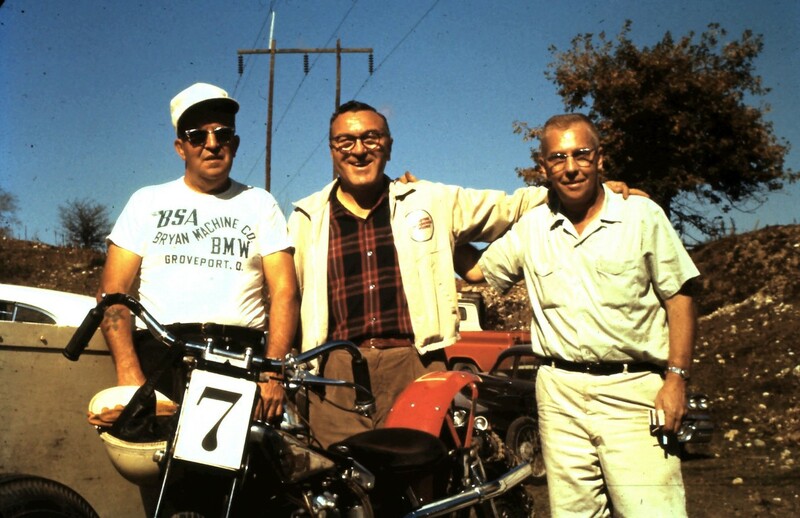 Later that year he placed third overall in the gruelling 200-mile race through the streets of Belleville, Ont., and in October won a race at the new four-mile Roosevelt Raceway at Westbury, N.Y., on Long Island. 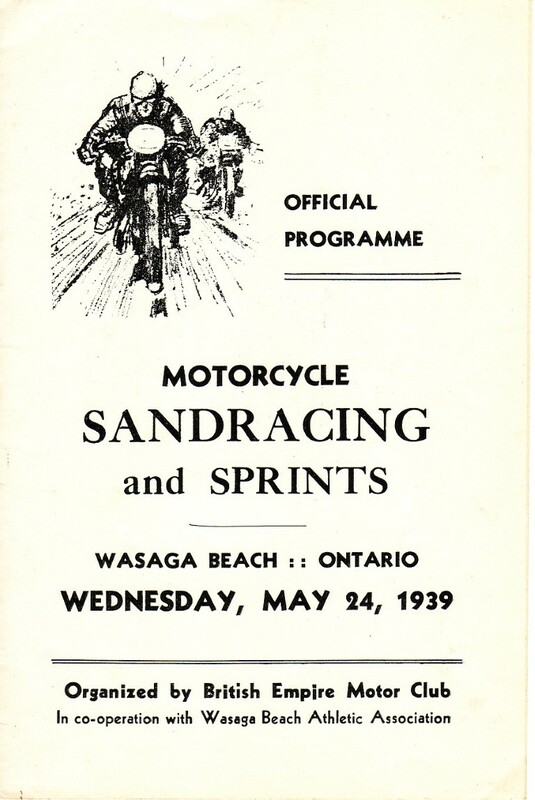 In 1937 Tony again won the Kaye Don Trophy at Wasaga Beach, finishing the feature race six minutes ahead of runner-up Freddie Bucknell on a Rudge. 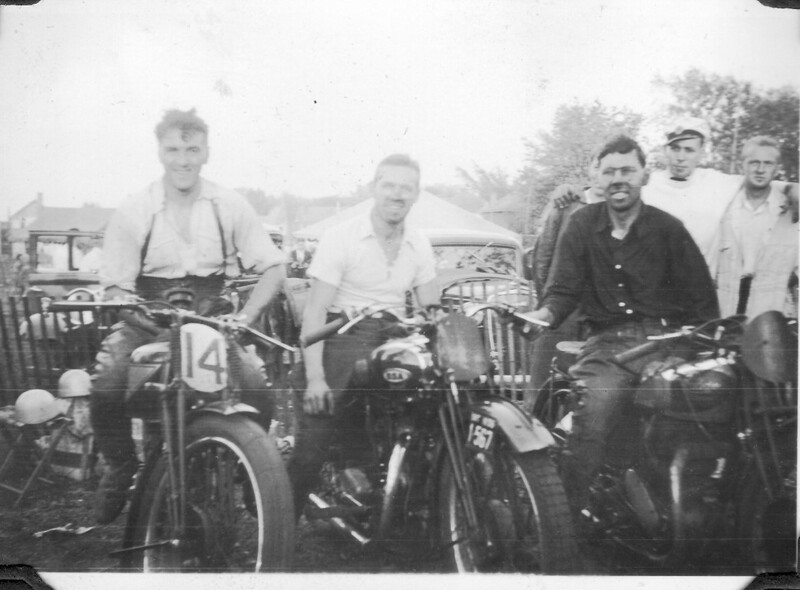 Miller took delivery of a new Norton Manx before the 1938 Daytona 200 and was leading the event when disaster struck. 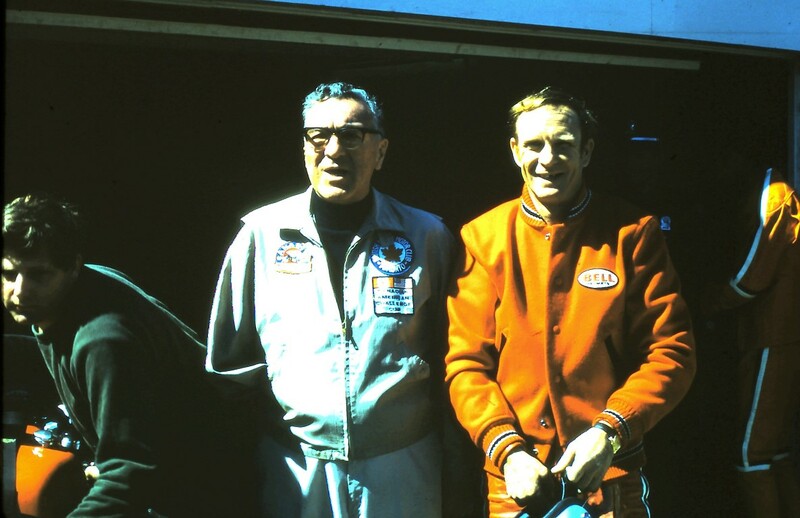 When the race was about two-thirds over he was five minutes ahead of second-placed American ace Ed Kretz on an Indian. 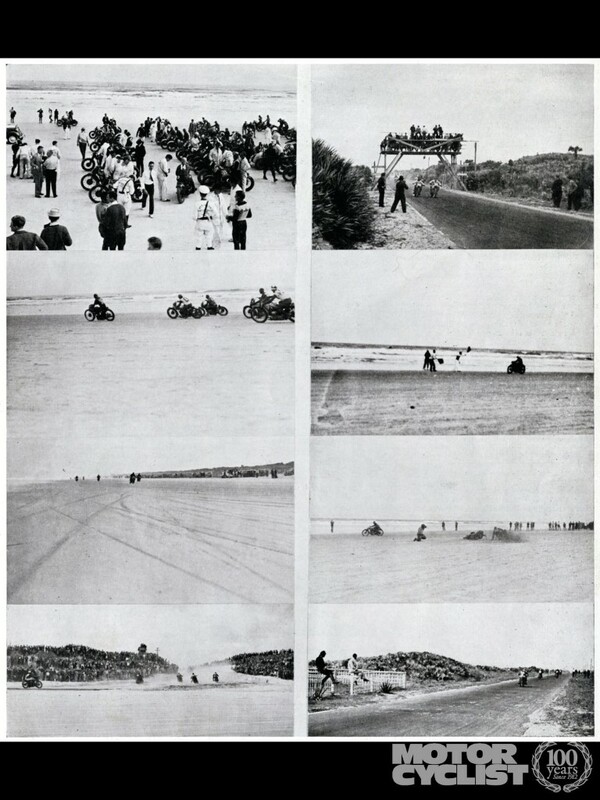 The old course went straight north on the wet sand beach and then straight south on a parallel two-lane paved road, with the two legs joined by rutted hairpin turns in the sand. On the paved leg Tony was flat out on the Norton when a much slower moving Indian wandered into his path and his right elbow suffered major damage as he caught its handlebar going past. Severely injured and unable to close the throttle on the Norton, Miller made an instant decision to lift his feet and roll backward off the motorcycle at top speed. He suffered minor bruising and lacerations to his left hand and chin, but the injury to the nerves and joint of his right elbow meant that amputation was the only option available. It was a shocking end to his racing career, but in less than a week he was discharged from hospital and driving home to Toronto. Tony worked as a salesman for Norton dealer Walter Andrews and acted as leader to the Canadian teams who contested Daytona in subsequent years. He converted his road bike so it could be controlled with his left hand and continued to enjoy motorcycling with his friends. 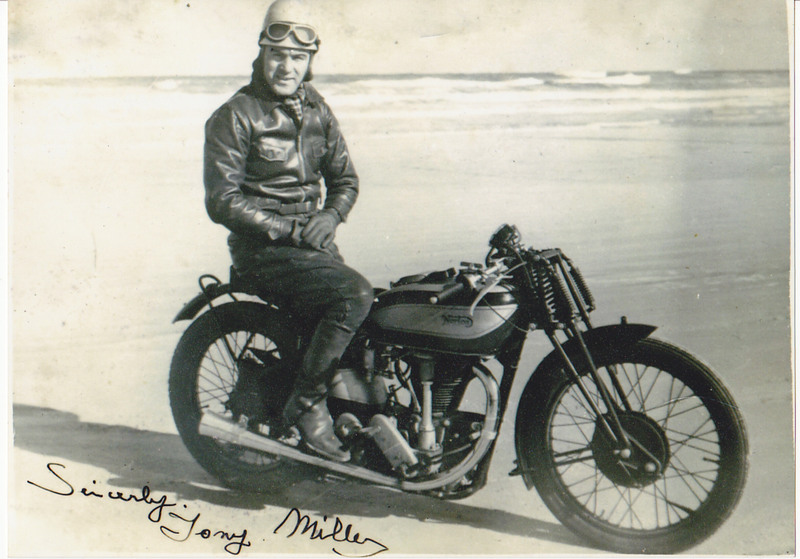 During the Second World War Miller served as a captain in the Canadian army and was involved with dispatch rider training at Barriefield, Ont., near Kingston. He was also delegated as liaison officer with the Harley-Davidson factory to draw up specifications for the military model WLC motorcycle, of which 18,000 were supplied to the Canadian armed forces. Based on his experience and judgment, Miller insisted on a version of the 750 cc V-twin that was quite different from the American model WLA. 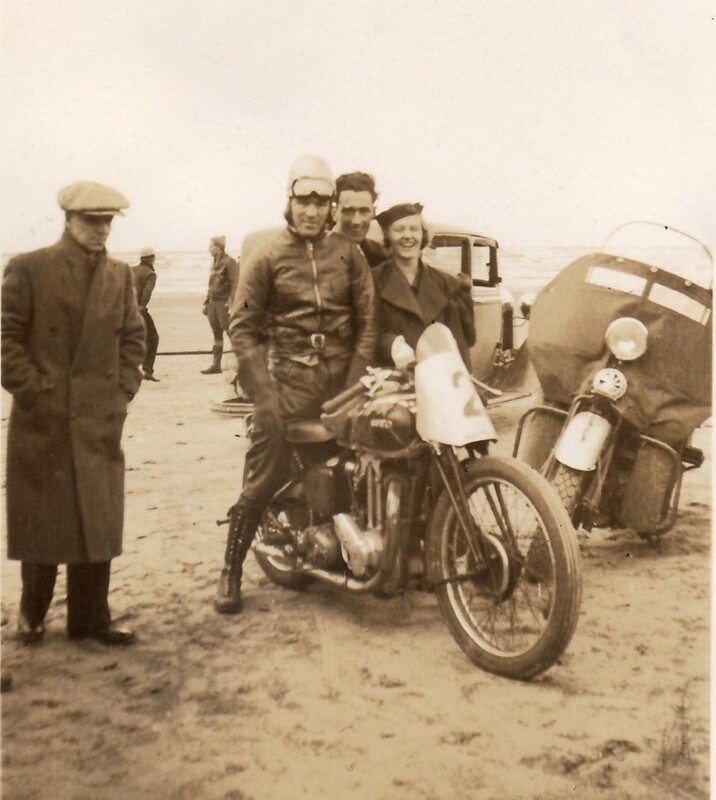 When the war ended, Tony and his wife Marcelle were among many Canadians who wanted a home-grown organization to co-ordinate motorcycle affairs in place of the AMA. They were instrumental in the formation of the Canadian Motorcycle Association and Tony served as CMA president in 1946-47. 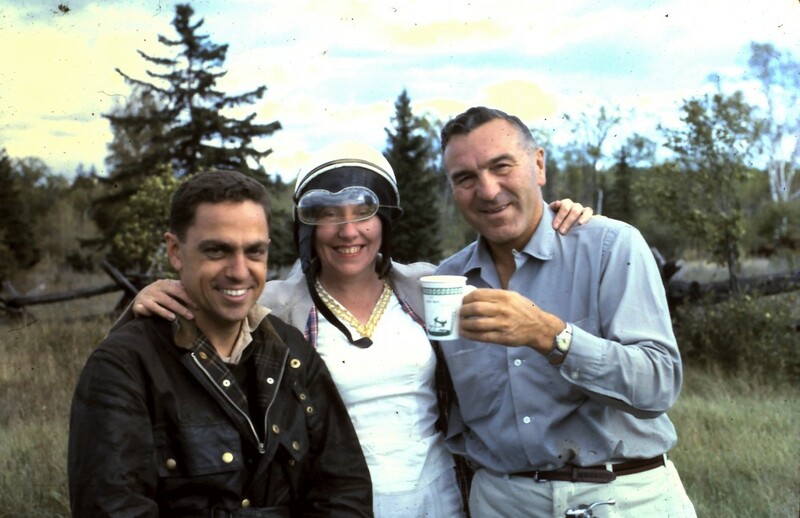 He was often present as an official at races in Ontario and Quebec as the sport began to grow in the postwar era. In the mid-1960s he helped the Ontario Motor League design a motorcycle rider training course, preparing a curriculum and instructional materials. Tony was employed as an instructor at the Institute of Automotive and Allied Trades in Toronto. He was a natural at the job and is warmly remembered by graduates who went on to excel in their chosen career of auto mechanics. The program was eventually merged in 1967 with the newly created Centennial College school of transportation technology.